Dengue Fever is a debilitating, painful mosquito-borne illness. It is also known as “break-bone fever”, because of the severe joint and muscle pain associated with dengue fever. It is common in tropical areas. The greatest risk is present in the Indian subcontinent, Southeast Asia, Mexico, Africa, and Central America. It is transmitted by a bite of infected Aedes mosquito. 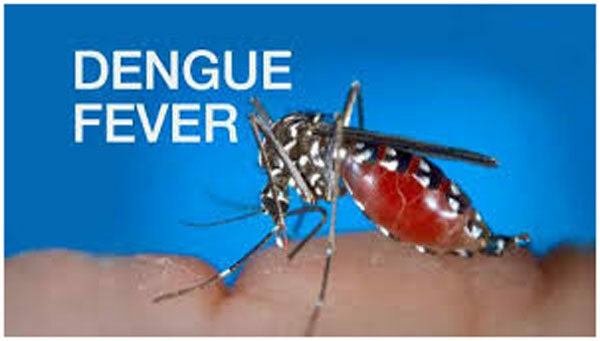 Source of Dengue fever is any one of four types of dengue viruses spread by mosquitoes. These mosquitoes usually thrive in and near human lodgings. When a mosquito bites an infected person having dengue virus, the virus enters the mosquito. Later, when this infected mosquito bites another person, the virus infects the healthy person. Once you’ve recovered from dengue fever, you will have immunity to the type of virus that infected you, but you shall not be immune to the other three dengue fever virus types. Few Factors may put you at greater risk of developing dengue if you are Living or traveling in tropical areas, Prior infection with a dengue fever virus. Symptoms usually begin after 4 – 6 days of the infection, these symptoms may last for 10 – 15 days. At times, symptoms may be mild and one may confuse dengue with any flu or seasonal viral infection. 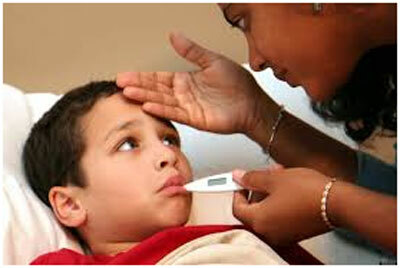 Symptoms depend on the age, immunity status, second or subsequent dengue infection. Following are symptoms associated with dengue fever – Sudden high-grade fever (40°C/104°F), Severe headaches, Pain behind eyes, Severe joint pain, Severe muscle pain, Nausea and vomiting, Fatigue, Skin rash following fever, Swollen glands. Few patients may also experience mild bleeding from nose and gums. 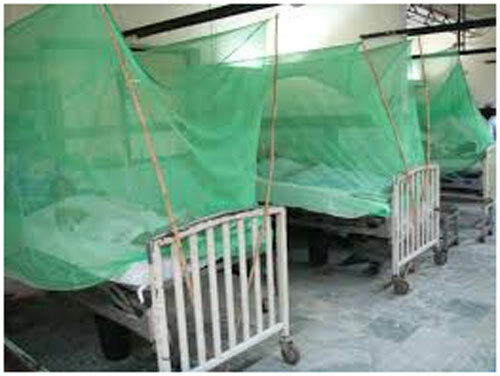 Complications associated with dengue fever may also develop like dengue hemorrhagic fever. This complication may result in high-grade fever, plasma leaking, fluid accumulation, respiratory distress, organ impairment, damage to blood vessels causing a significant decrease in platelet count, and enlargement of the liver. These symptoms may also progress to shock and death, such severe cases are called Dengue Shock Syndrome. 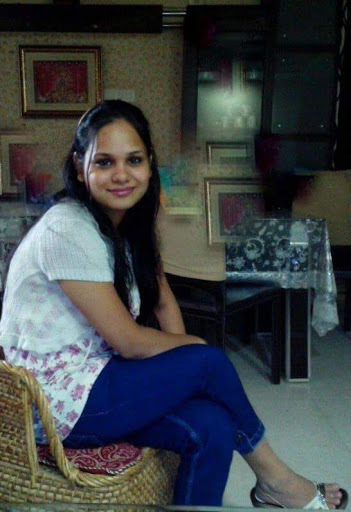 One should not ignore rapid breathing, severe abdominal pain, bleeding gums, persistent vomiting. The risk of developing Dengue shock syndrome increases if you’re infected a second, third or fourth time. A doctor may prescribe a blood test to confirm virus or antibodies of dengue infection. Always keep a watch of your health especially if develop your symptoms associated with dengue after traveling to a tropical area. Eupatorium Perfiolatum, is regarded as both preventive and curative for dengue fever. It is commonly indicated medicine, but you should always consult a qualified homeopath before self-medicating yourself. There are certain other medicines also in homeopathy, like- Phos, Ars alb, Ipecac, and Rhus tox. These medicines are usually prescribed after taking a complete history of the patient. There is no particular medicine or antibiotic associated with dengue fever, your physicians usually advise pain relievers with acetaminophen. You should always inform your doctor regarding your medications, e.g. aspirin may worsen bleeding. Keep yourself well hydrated, drink plenty of fluids, take proper rest, and always contact your doctor if you develop complications. Closely monitor the vital signs of the patient. Few patient may require supplementation with intravenous fluids. • Stay away from heavily populated areas, gathering etc.